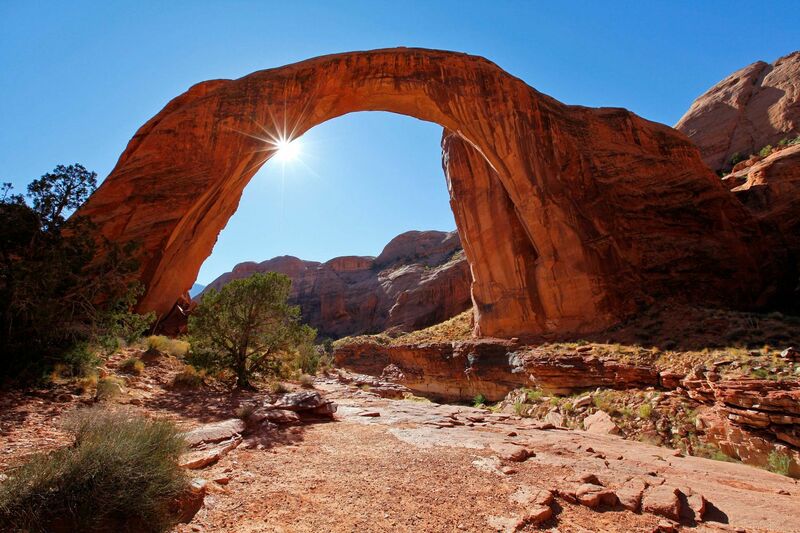 Rainbow Bridge National Monument is the world’s largest known natural bridge. The span has inspired people throughout time-from the neighbouring American Indian tribes who consider Rainbow Bridge sacred, to the 300,000 people from around the world who visit it each year. It is one of the most photogenic places that I have ever been to.